As a partner with Commonwealth Land, Bill specializes in the brokerage of rural real estate including farms, timberland, waterfront and recreational properties. Bill created a system of tracking buyers, owners and transactions that has been elevated by brokers at Commonwealth Land to provide an unparalleled resource to our clients. Bill joined Commonwealth in 2001 after a 27 year association with Joyner & Company Realtors where he was Director of the Land Department. 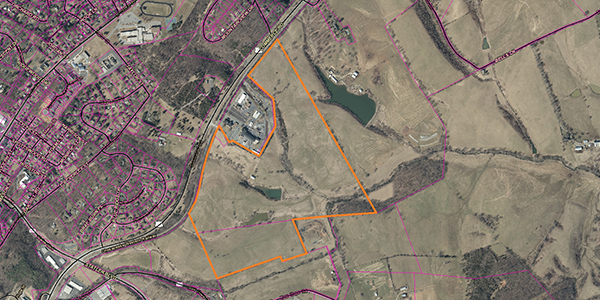 Bill has participated in the transfer of hundreds of thousands of acres of rural property. 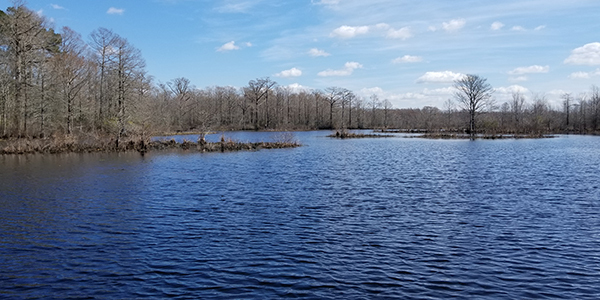 Recent large waterfront transactions include Brandon Plantation (4600 acres), Ware Creek Preserve (2700 acres), Corbin Hall (2038 acres), Hollyfield Farm (1140 acres) and Malvern Hill (870 acres). Bill has a bachelor of Arts from the College of William and Mary and he holds a broker’s license in Virginia and North Carolina. He is recognized regionally and statewide for his understanding on the highest and best use of land. 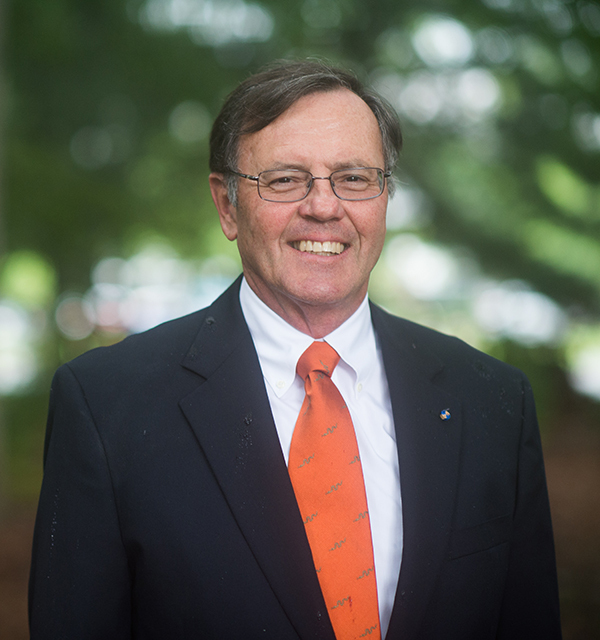 Past member of the Board of Director for the Virginia Forestry Education Foundation and past president of the Central Virginia Chapter of the National Association of Industrial and Office Parks (NAIOP).